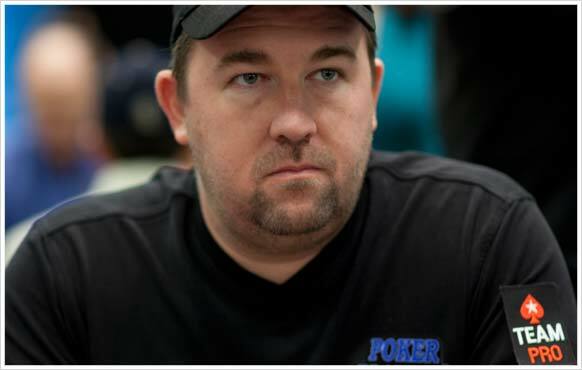 The story of Chris Moneymaker’s rise to stardom is one that’s been told many times, but one that always deserves repeating . 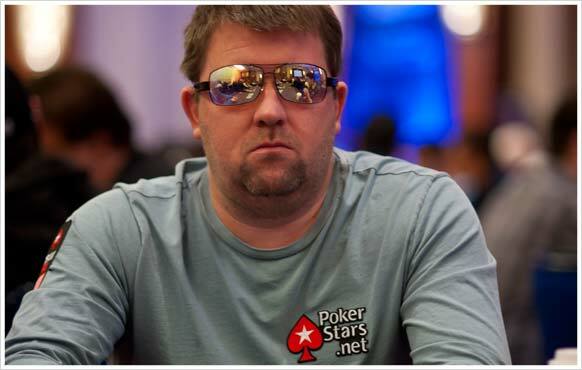 In 2003, Chris won an $ 86 satellite on PokerStars . 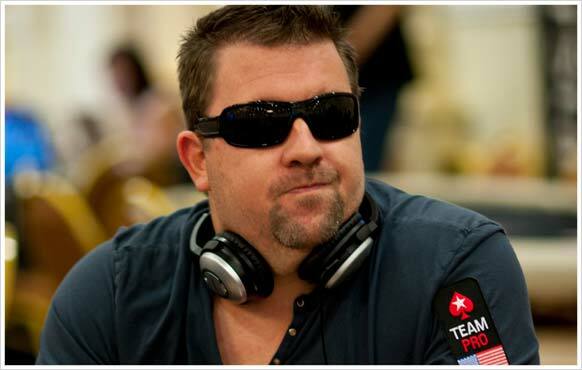 This gave him a seat in a larger satellite, one that had a World Series Main Event package up for grabs, and soon he was jetting off to Las Vegas to play his first live tournament. The rest is history. Against all odds, Chris made it to the final table and went on to claim the gold bracelet, prize money of $2,500,000 and overnight stardom. Poker would never be the same again. Originally from Atlanta, Chris spent his formative years in Tennessee, graduating from the state university with a master’s degree in accounting before going on to work in the industry. Back then, online poker was little more than a pastime. 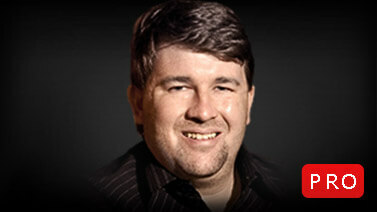 But he would go on to become one of the most important figures in the world of professional poker. His Main Event success sparked a tidal wave of interest in poker, a phenomenon that’s been nicknamed the ‘Moneymaker Effect’. Inspired by the tale of how an amateur managed to beat hundreds of world-class players and earn a huge cash prize, millions of people began playing online and in card rooms across the globe. For Chris himself, being the man responsible for kick-starting the poker revolution is a title he’s more than lived up to since. Less than a year after the Main Event, Chris finished 2nd at the WPT Bay 101 Shooting Stars tournament, cashing for $200,000. In the same year, he also came close to making his second World Series final table when he finished 10th in the $5,000 Pot Limit Omaha event. 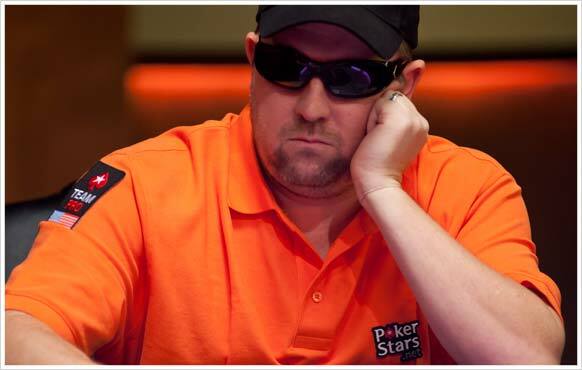 Chris is also a regular face at PokerStars European Poker Tour (EPT) events and has found success there too, earning $24,480 for a 17th place finish at EPT London in 2007. 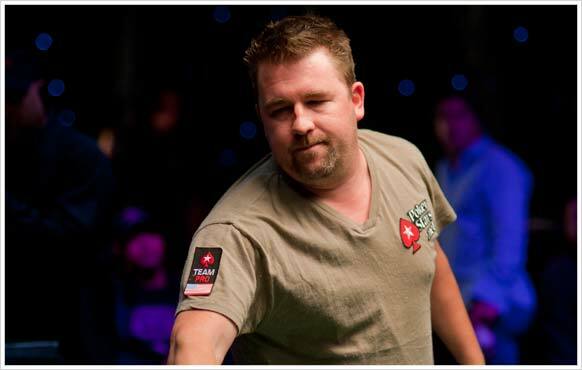 In September 2008, Chris made the final table of the $10,300 No Limit Hold’em event in the PokerStars World Championship of Online Poker (WCOOP), taking home $139,635. 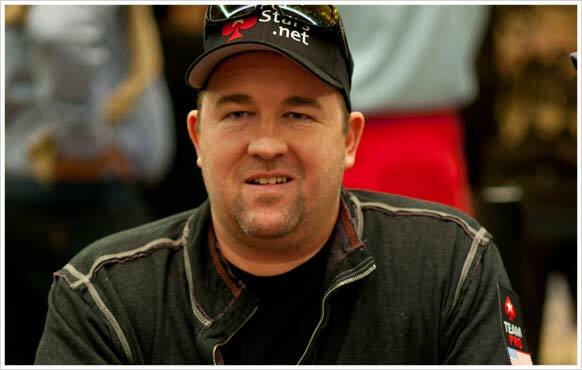 He then came painfully close to winning his second major title again, this time with a runner-up finish at the National Heads-Up Poker Championship in March 2011, good for $300,000. When he’s not busy travelling the world on the poker circuit, Chris spends most of his free time with the family. He also has various business interests and published his autobiography in 2005. When he gets the chance, Chris likes playing a range of sports, especially golf, football and basketball. Regardless of what Chris achieves in the future, he’ll always be remembered for that epic victory in 2003. It’s a legacy he is clearly proud of and one that’s given him the kind of life all poker players have aspired to ever since .